Let us capture your love story in a series of images that you can look at over and over again. How could you make your special day better than celebrating your marriage with your closest friends and family at a stunning venue that radiates style and enjoyment?  From the moment your special guests arrive, they will be welcomed with the Carlyle’s customary grace, not to mention the exquisite cuisine and first-class service. This unique combination sets the Carlyle apart from all the other wedding venues. And you will have the place all to yourself, because they only cater for one wedding at a time. All the sophistication of New York: New York chic meets art deco glamour throughout this elegant building. From the modern art architecture to the dramatic lobby, this venue is a stunner. An elegant reception area: The Carlyle doesn’t skimp on design features. You’ll fall in love with the vaulted ceilings, and sparkling chandeliers, which are complemented by the modern furnishings and mood lighting. Lavish décor: The sumptuous décor sets the tone for a fine dining menu which includes decadent dishes and unique cocktails. The creations of the Carlyle’s culinary team will surpass your expectations. Let’s arrange to meet in person, and we can talk about your wedding plans, you can take a look at our portfolio, and we can discuss what style of wedding photography you prefer. We look forward to getting together with you and your groom.